Join the Rangers for a guided evening walk in the summer parkland and, if lucky, observe new-born calves and fawns. 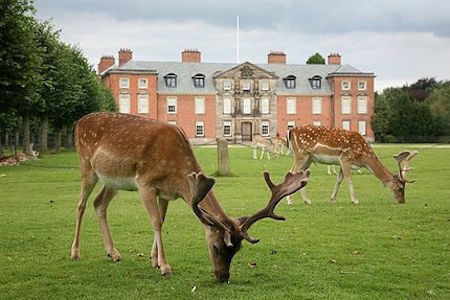 For centuries the Red and Fallow Deer at Tatton Park have roamed freely over 1,000 acres of beautiful parkland. Join the Rangers for a guided evening walk in the summer parkland and, if lucky, observe new-born calves and fawns. How long is this walk in miles please?